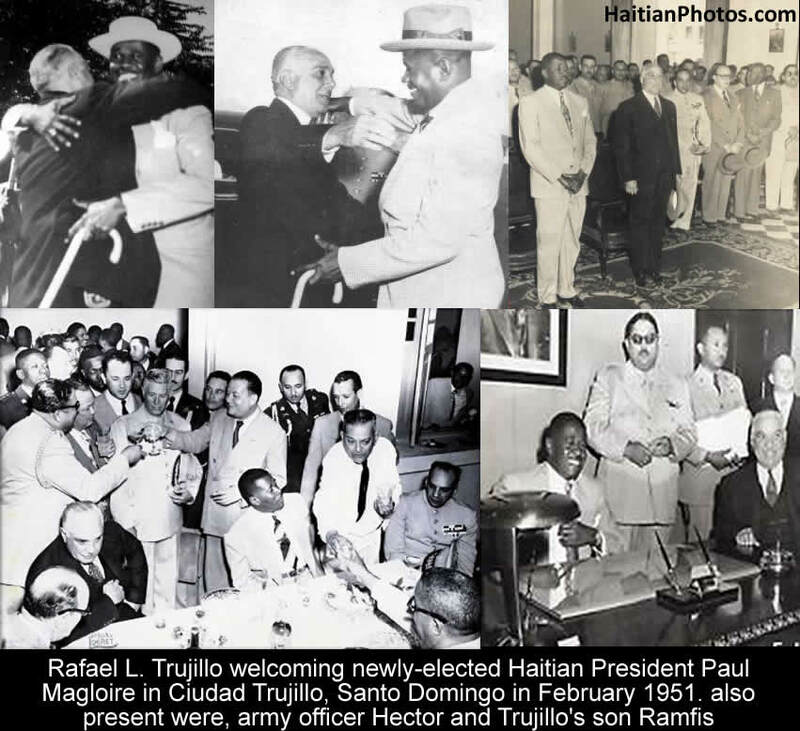 Less than six Months after his nomination to replace Mr. Fritz Cinéas as Haiti Ambassador in the Dominican Republic, Daniel Supplice was fired. 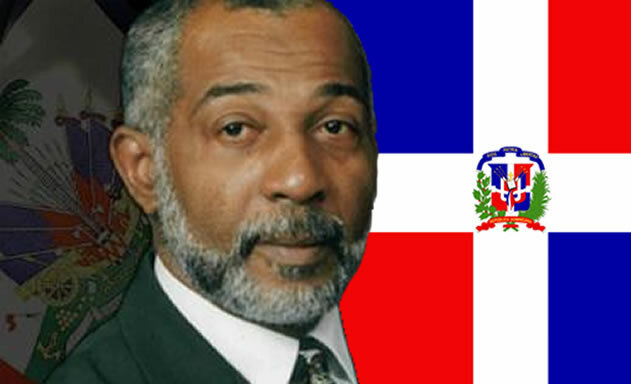 The Government of Michel Martelly did not like his stands on the Haiti-Dominican crisis. On Tuesday, July 21, 2015, Daniel Supplice, the Haitian Ambassador to Santo Domingo was permanently removed from his post. The Haitian government has recalled him on Tuesday because he had made a public statement blaming own government that they were responsible for the fact that due to lack of documentation, a good number of Haitians living illegally in the D.R could not register under the regularizing plan before the deadline of June 17th. The former Haiti General Consul Edwin Paraison has termed this as routine change, does never mean the diplomatic ties between two neighboring is broken. In his letter to the Head of the State, Supplice has stated that he does not fear to tell the truth and has indicated many points in the management of crisis by the Haitian government. Daniel Supplice made the confirmation that he has been removed but at the time was not sure if that was temporarily or permanently. 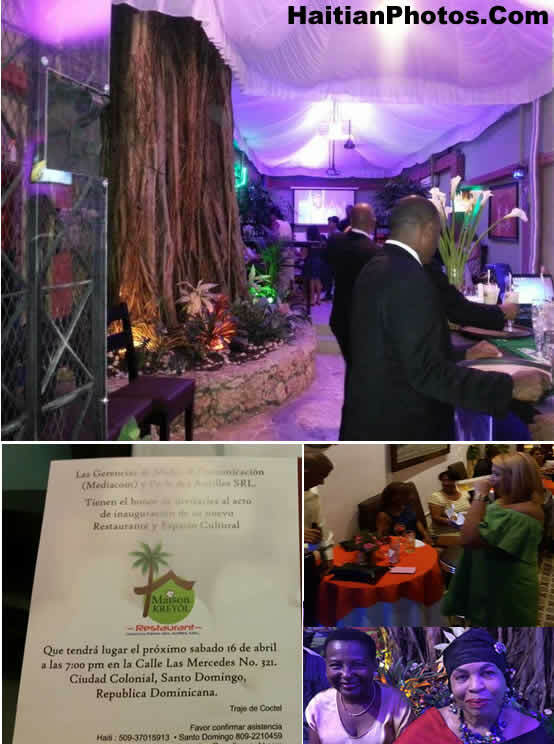 However, it was obvious when that the decision was permanent once d'affaires Magalie Jeanty Magloire was nominated as interim at the Embassy of Haiti in Santo Domingo. The real reason for revocation of Ambassador Supplice was a statement he made in which he accused the Haitian government as being responsible for what is happening today as we do not manage to identify our citizens at home. After having for 92 days carried with honor, respect, patriotism and national consciousness the bicolor in the territory of Duarte, Sanchez and Mejia, I have the honor to return you without dirtying in its glorious folds with the patriotic feeling of having tried to be helpful. I ask you to believe that the decision to make this symbolic gesture is not the result of fleeting emotion or calculation of any interest or even a shameful agenda. The habit of clear instructions, accurate, consistent and in harmony with the rules of diplomacy and ethics in public administration have finally do of me (after all this time) an executive conscious of results and that considers more the weight of the objective reality of things and reports. It is with calm, wisdom and insight that will resolve in conflicts between states. The management of the relationship between Haiti and the Dominican Republic requests from the different actors reasoned attitude, reasonable and where amateurism and improvisation do not have their place. 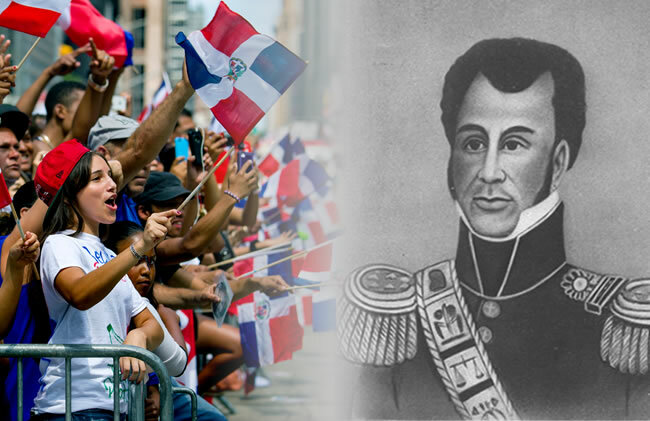 The Dominican Republic is a neighbor with whom we are doomed by geography to live together in spite of unequal development that accompanies a marginal differential access to goods and services. f) hundreds of thousands more are waiting in vain for promised documents that would allow them to regularize their immigration status. That's also the other face of the reality that we have a responsibility to manage ! In 211 years, we have not managed to reduce socio-economic disparities, or to mitigate the thorny question of color. We have not managed to give our citizens a birth certificate proving that they exist and create an internal situation that would have prevented millions of Haitians to leave the country at any price and sometimes in any condition. If we do not accept the fact that there is a problem, there will be no solution. I understand the logic of Haiti's past, in the maze of history, in its missteps, with its moods, its ambitions but especially with its shortcomings, weaknesses, limitations and disappointments. I also know our brothers and sisters with their love of life, their love of country, respect for the founding fathers, pride of African descent but also with their disdain for the truth and their often irresponsible attitude in the management of res publica. Using a metaphor you will understand, those who ride the 'char' in the beginning of the cortege leaves at the end of the parade. In general, I do the circuit until the end, but some mishaps sometimes force me to change route to avoid unfortunate judgment of history. The country expects you to be firm and do not be a prisoner of the past reports or advice from suspicious 'officines'. The people had trusted you by allowing you to access the high magistrature of the State. He therefore relies on you. I'm not the first Haitian ambassador to the Dominican Republic to be recalled but I hope to be the last to prevent that, precisely, on the other side of the border, one continue to believe that if the defeat of intelligence seems to be a national constant, the failure of foreign policy seems to be too. So I go home to join the family members, find the heat of my friendships, renew with this culture that permeates me and hoping the best for Haiti. Represent and serve Haiti in the Dominican Republic has been a great honor for me. Please accept, Mr. President, my very patriotic greetings. Prime Minister of St Kitts on Dominicans of Haitian Descent. 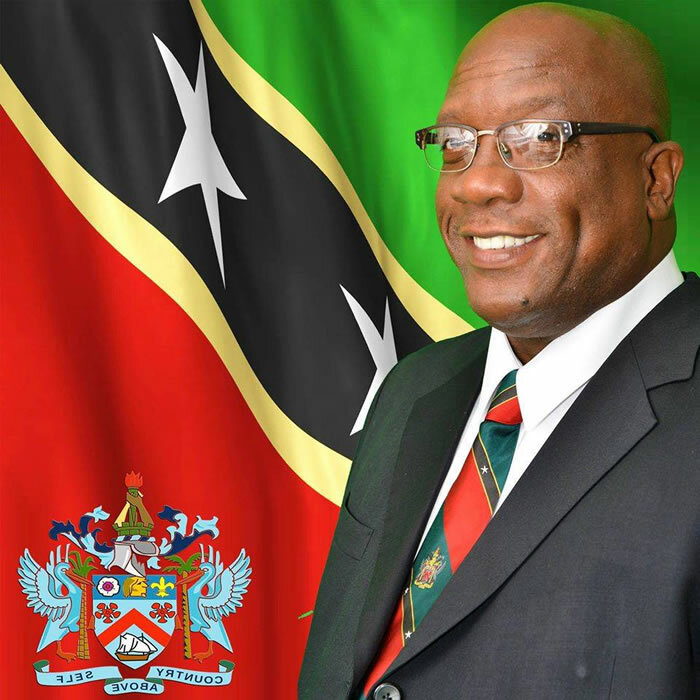 On Thursday, July 2nd, 2015, during his first CARICOM Heads of Government meeting, Timothy Harris, the newly-elected Prime Minister of St Kitts and Nevis has told the Dominican Republic authority to cease its plans that could lead to any cause of expulsion of the Dominican nationals of Haitian descent and render them stateless. He has called for the extension of deadline for registering eligible undocumented immigrants to residency status. The people of St Kitts and Nevis share the pain and anguish of the unfortunate Dominicans of Haitian descent and stand by them into the present assault to their human rights and dignity. In his speech he has also stated that the success of the theme of CARICOM in securing vibrant societies and resilient economies depends on its member states in carrying their unity forward. The Dominican Republic manages to remove the citizenship of up over 200,000 of its people and got away with it. They are Dominicans of Haitian descent. On June 17, the deadline for registering Haitian migrants on official migration status in the Dominican Republic has expired. Now about 500,000 Haitians and Dominicans of Haitian descent are facing threats of forcible removal. The Dominican Ministry of the Interior has confirmed that those who have failed to fulfill the conditions of residency status will be made to leave the country. The stand of the Dominican government, particularly in relation to the 'Dominicans of Haitian descent' is very strong. From the ongoing situation, it appears that they have initially succeeded to term them as illegal immigrants in their country of birth. An estimated number of 200,000 people of first-generation Haitian residents were born and raised in the D.R who know themselves as Dominicans. 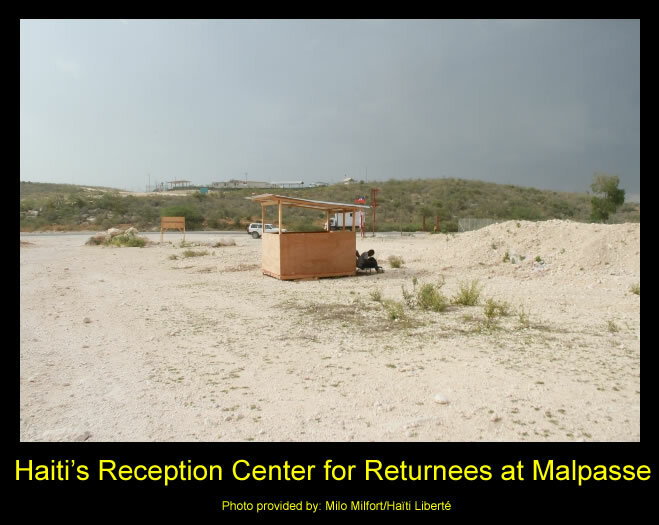 They are now being told that they are Haitian and subject to forcible expulsion from a place they call home and to a country where they know no-one. Here is a picture where several Dominican Haitians are waiting for regularization of their papers on the Dominican Republic to avoid deportation. On 18th June, a group of about 1,500 sugarcane workers filed for an injunction in the Superior Administrative Court against the Ministries of Interior and Police, Foreign Affairs, the Presidency, the Central Electoral Board and Immigration Agency to prevent their deportation along with their families. They prayed to obtain recognition as government contractors. The Court's 1st Civil Chamber has been scheduled for a hearing on July 25th. 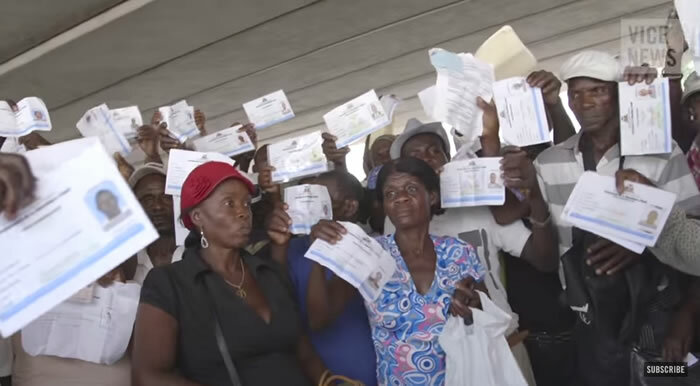 There were thousands of confused Haitian undocumented immigrants, including elderly, babies and children were seen among those spending sleepless nights, lined up outside the government regularization processing offices to establish their right to remain in the Dominican Republic or otherwise face deportation. President Jean-Pierre Boyer had much on his plate in the early 1820s. 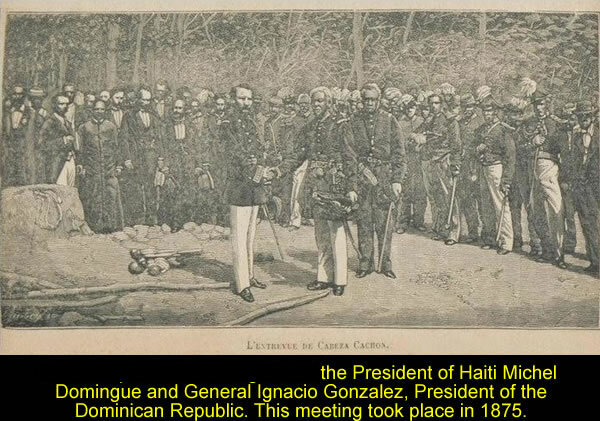 Among them was the matter of unification between Haiti and Santo Domingo. At the time, while some in the Spanish country sought to align themselves with Gran Colombia, others, especially those who were former slaves, sought to ensure emancipation by siding instead with President Boyer. Answering the call, Boyer marched with 50,000 soldiers and took the keys to the city of Santo Domingo. 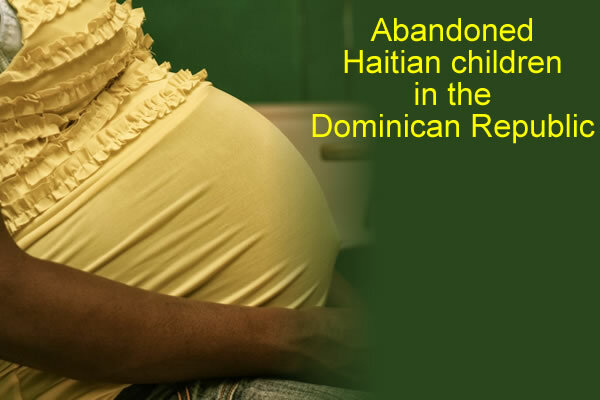 Several cases of Haitian mothers found to be abandoning their children in hospital in Dominican Republic. Haitian mothers are deserting their children at Dominican hospitals. Arturo Grullon Hospital Director, Dr. Morel, says the hospital must take care of the children while CONANI looks for foster families or an orphanage. She says mothers bring in a sick child, get them admitted, and then flee, never to return. She adds new policies will be implemented for Haitian mothers bringing in sick children, to stop the practice of child abandonment.